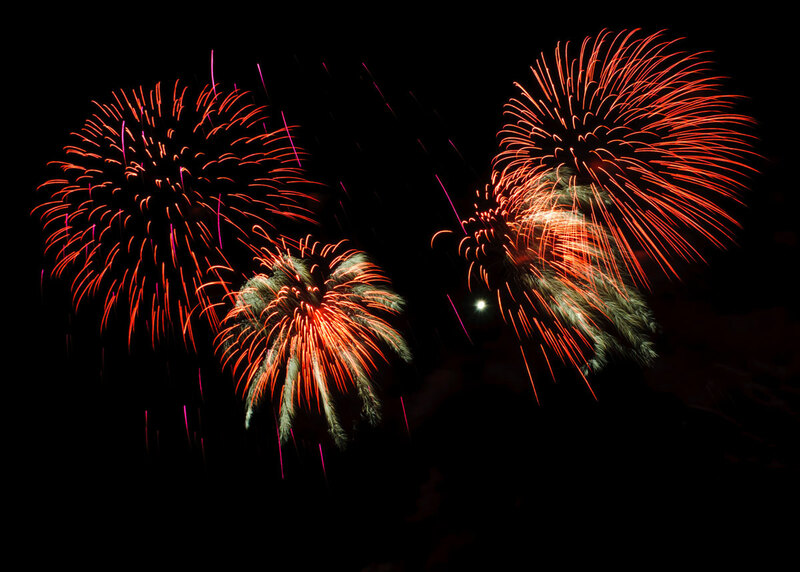 We have over ten years’ experience of supplying quality fireworks and staging professional firework displays. From sparklers for your wedding cake to a full blown outdoor firework display, we can supply wedding fireworks for you that will not only amaze your friends and family but will be tailored to a budget that suits you. Nothing brings a special event to an exciting and memorable finale quite like a dazzling display of fireworks. The colours, the sounds, the ‘Oohs and Aahs’ of family and friends, it all adds that little something extra to the glamour and the romance of your day.